¡Sabor! 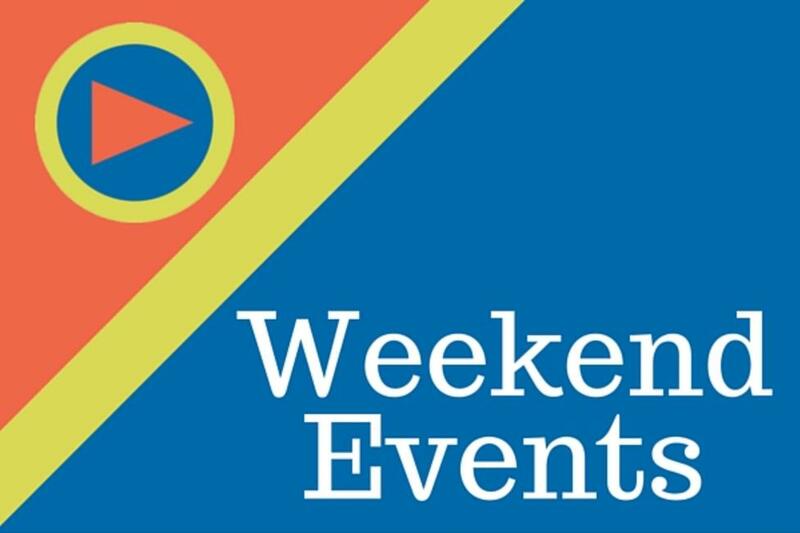 Latin Festival: (Friday, June 17 - Sunday, June 19) Experience three days of music, food and family fun including free concerts, arts and crafts, children’s activities, Latin dance presentations, and more on the SteelStacks campus. ¡Sabor! features live music by local, regional and national musical acts, as well as cultural programming presented by a variety of community organizations. Learn more. 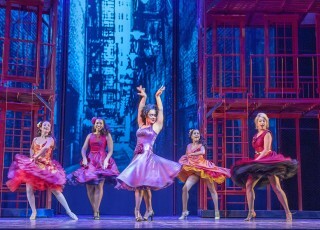 West Side Story: (through Sunday, July 3) Head to the Pennsylvania Shakespeare Festival on the campus of DeSales University for a spectacular rendition of the classic musical, West Side Story. Follow the journey of two star-crossed lovers through beautiful songs and impressive dance. Performances run Tuesdays through Sundays. Learn more. Easton Farmers&apos; Market: (every Saturday) Make your way to Easton&apos;s Centre Square each Saturday for the country&apos;s oldest continually running open-air farmers market. Pick up fresh produce, enjoy lunch along the square, and more. This weekend, enjoy locally-grown zucchinis, strawberries, and other tasty treats. Learn more. Free Sunday Admission at the Allentown Art Museum: (every Sunday) Head to the Allentown Art Museum for the perfect way to cool off on a hot day. Each Sunday, the museum offers free admission as well as hands-on activities for kids to enjoy. Browse the permanent collection as well as the visiting galleries that are available for viewing. Learn more. And don&apos;t forget to plan something special for dad! Father&apos;s Day is this Sunday, June 19. Check out some of our ideas for a perfect day out with pops.